There are things to count all around you. If you look. And think. And see. 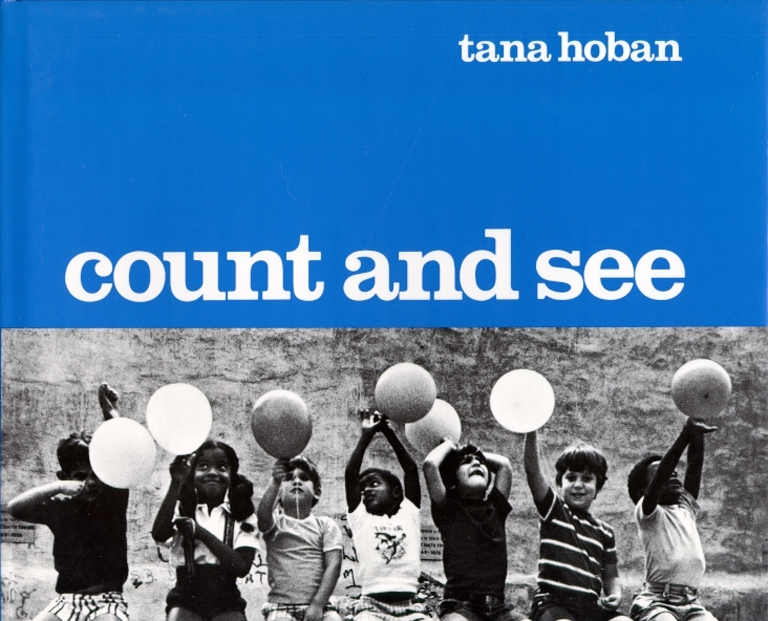 Tana Hoban does -- and so will the youngest reader who accompanies her through this book. Exciting photographs -- reinforce by the number as word, as numeral, and as model set -- show you how to count what you see, and make what you see count.